How do we know whether a particular treatment really works? How reliable is the evidence? 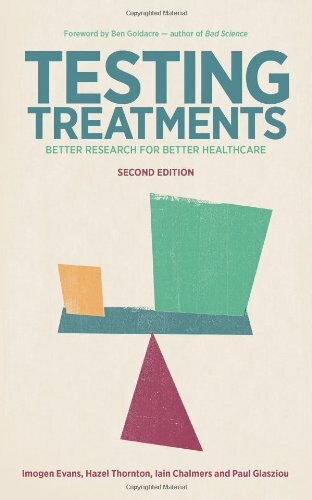 And how do we ensure that research into medical treatments best meets the needs of patients? These are just a few of the questions addressed in a lively and informative way in this book. Brimming with vivid examples, Testing Treatments will inspire both patients and professionals.